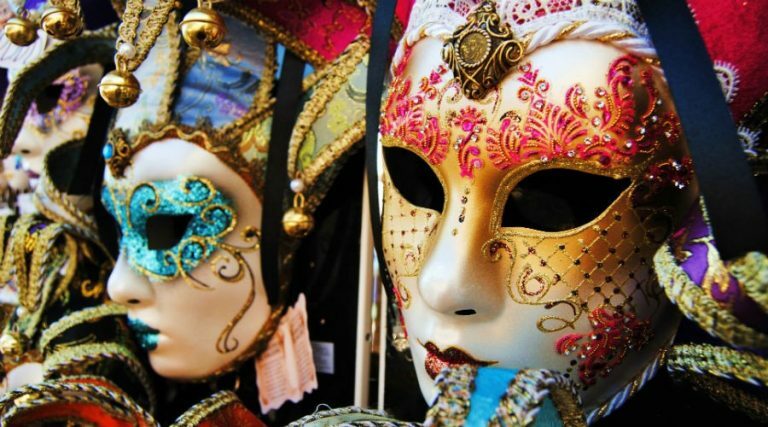 Carnival in Naples: events, fashion shows and many other events to celebrate the Neapolitan Carnival. 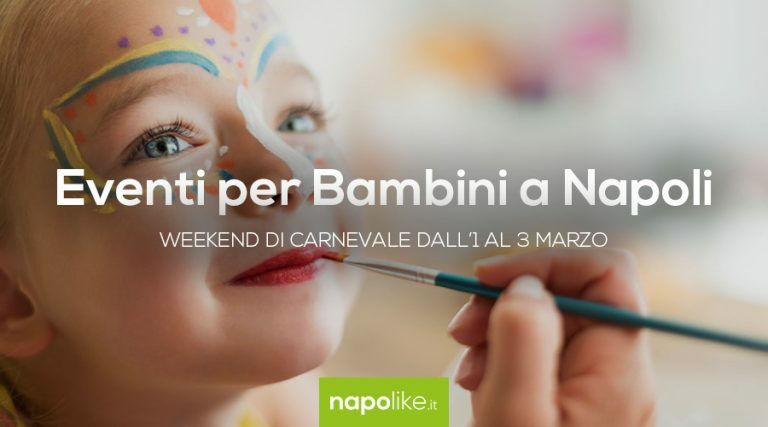 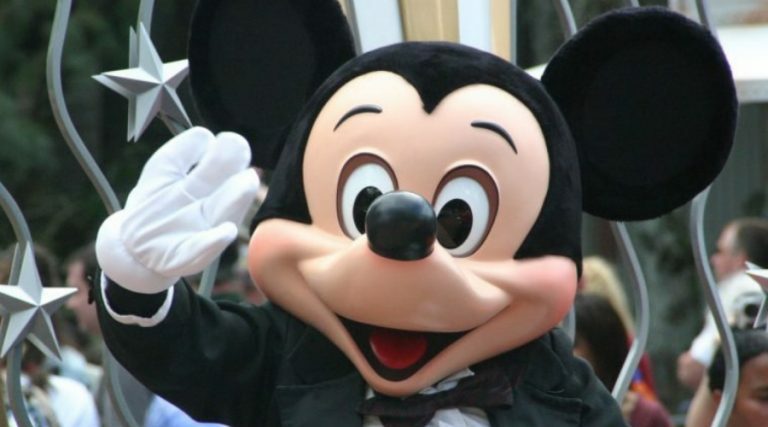 The events and carnival parties for children in Naples over the weekend from 1 to 3 March 2019! 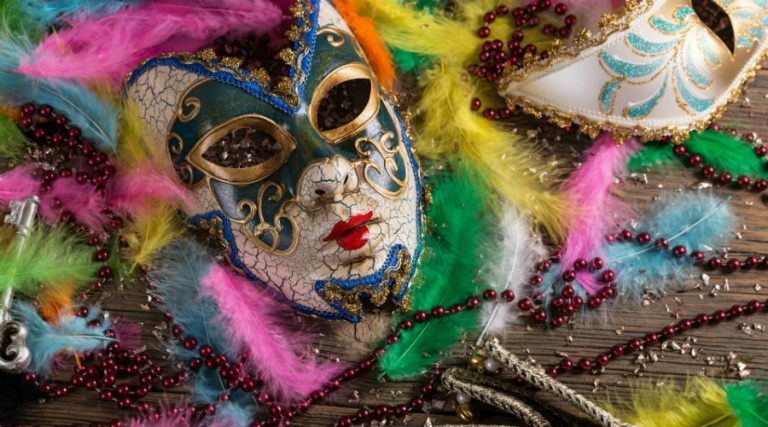 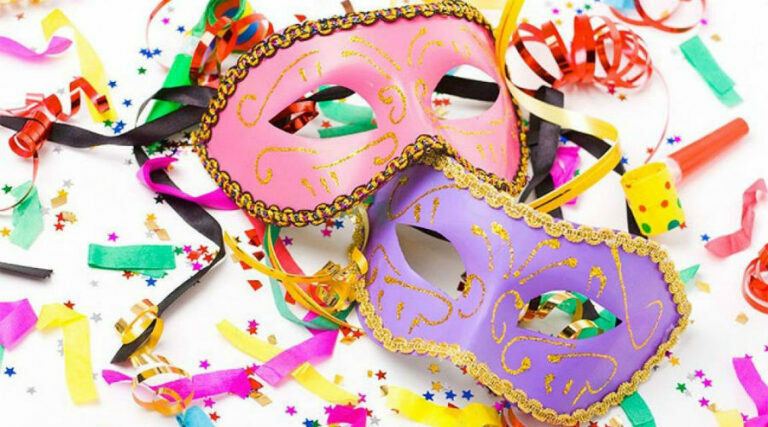 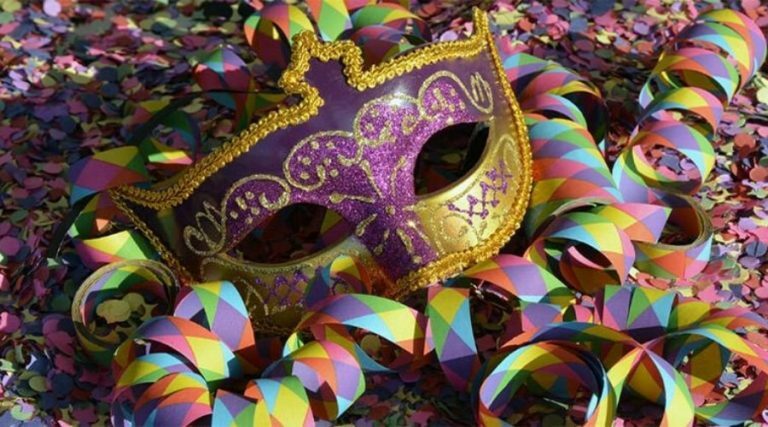 Social carnival of the historical center 2019 in Naples: "Vir bbuon - miettete 'e llente"
At Soccavo and in Via Epomeo in Naples we celebrate the 2019 Carnival with masked parades, music and lots of fun for everyone! 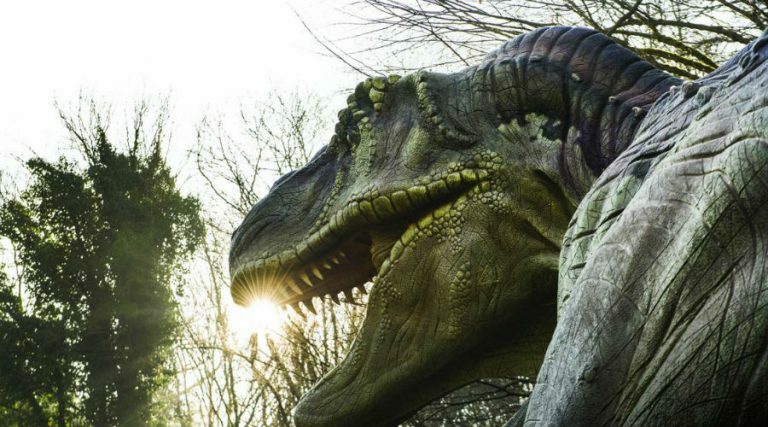 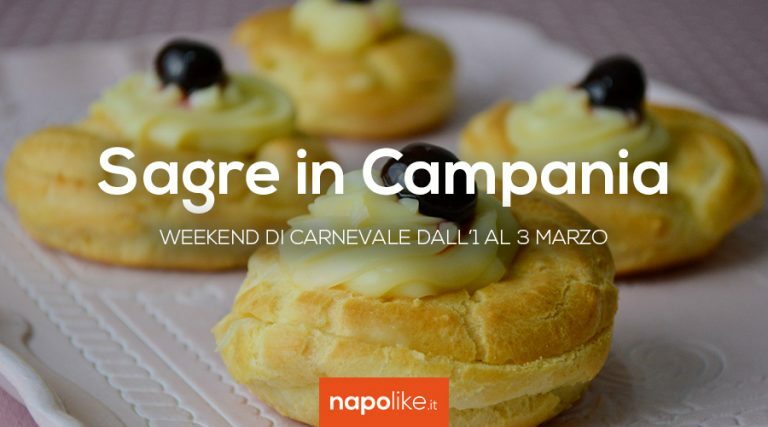 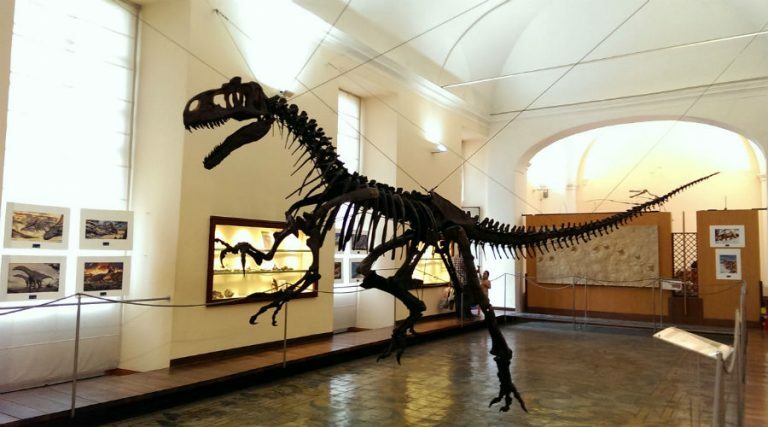 Events, parades, colorful parties, games and court dances for the 2019 Carnival in Naples and its province!